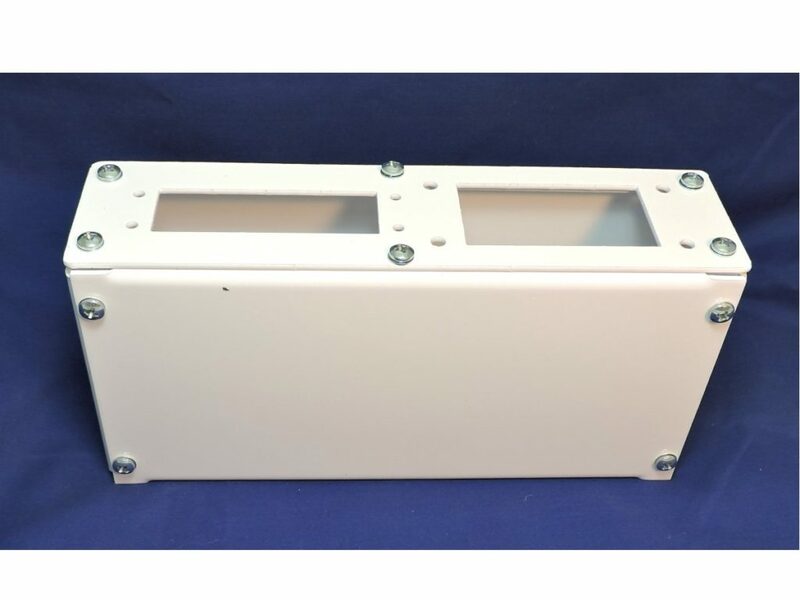 Mold Wiring Junction Boxes are the most convenient and economical method of mounting power and thermocouple connector to the mold. These boxes are made of heavy gauge steel, anodized for protection and pre-cut, pre-drilled for hassle free mounting on the mold. These boxes have bolted construction for convenient access and installing connectors in the box. (Connectors must be ordered separately).  Refer to the following products for the correct part you need and call factory or your local distributor for pricing. 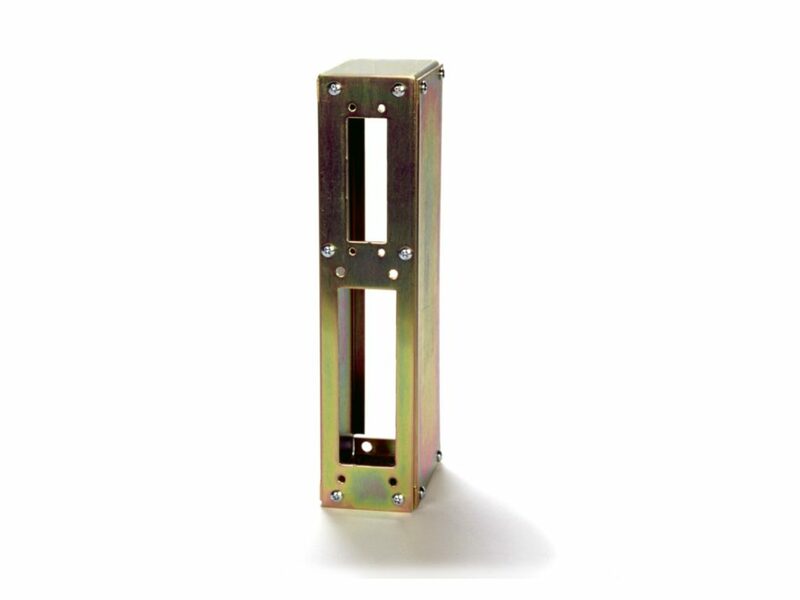 Mold Wiring Junction Boxes are the most convenient and economical method of mounting power the thermocouple connectors to the mold. These boxes are made of heavy gauge steel, anodized for protection and pre-cut, pre-drilled for hassle free mounting on the mold. 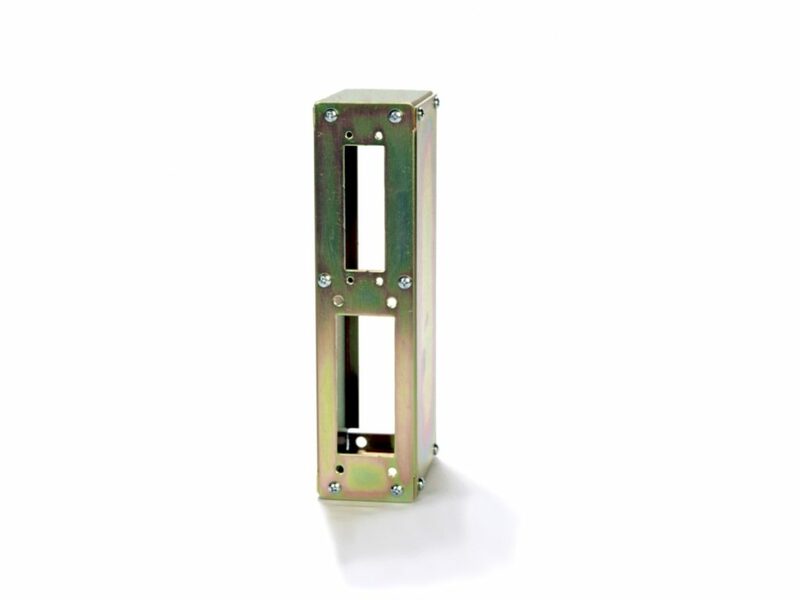 These boxes utilize bolted construction for convenient access and installation of connectors. Connectors must be ordered separately. 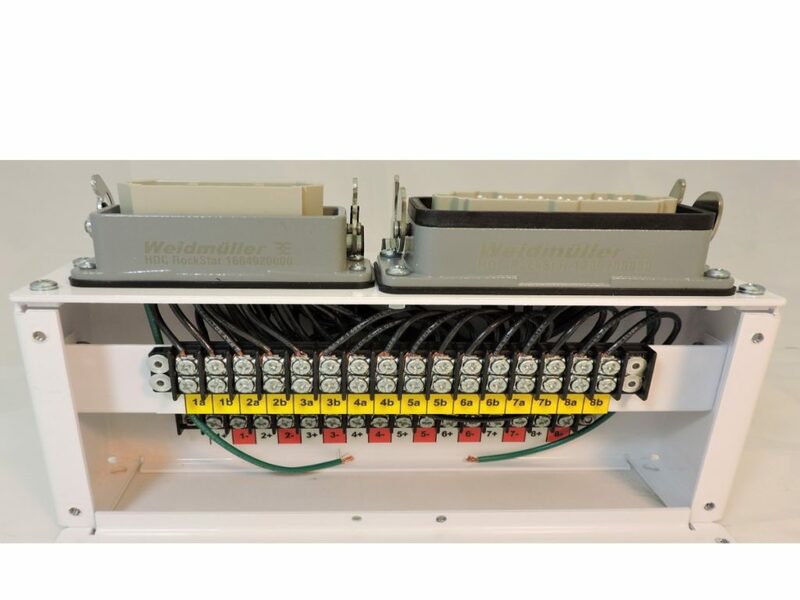 ITC’s Pre-Wired Mold Junction Boxes are the most cost affective, easy to install and maintain method of mounting power & thermocouple connectors to the mold. ITC’s Mold Junction Boxes are manufactured of heavy gauge steel power coated for protection, pre-cut, pre-drilled for hassle free mounting. 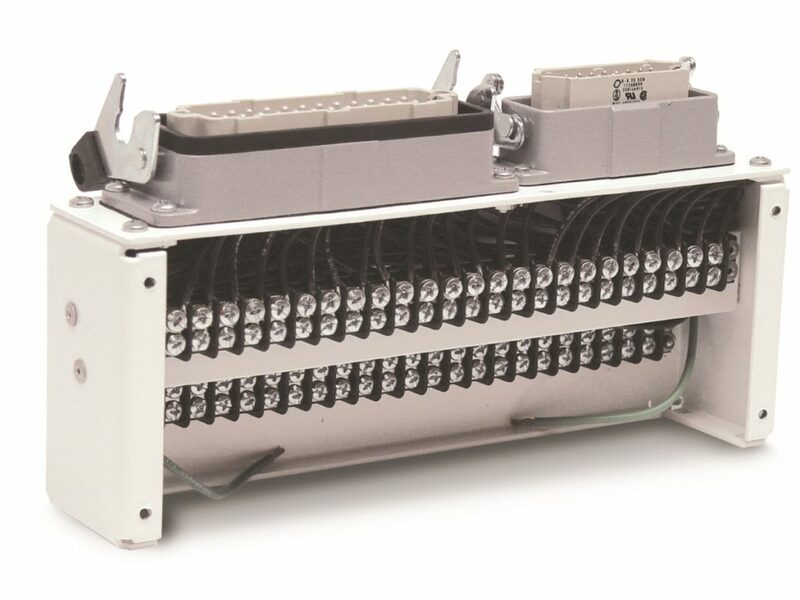 The Power & Thermocouple connectors are pre-wired to terminal strips, which are pre-numbered and color coded to correspond with the connectors. Convenient side entry makes attachment of heater & thermocouple wires a breeze. ITC’s High Power Junction boxes are designed for higher amperage (30 amp) systems. Like all ITC Junction Boxes, they are made of heavy gauge steel with protective coating, pre-cut and pre-drilled for easy installation.